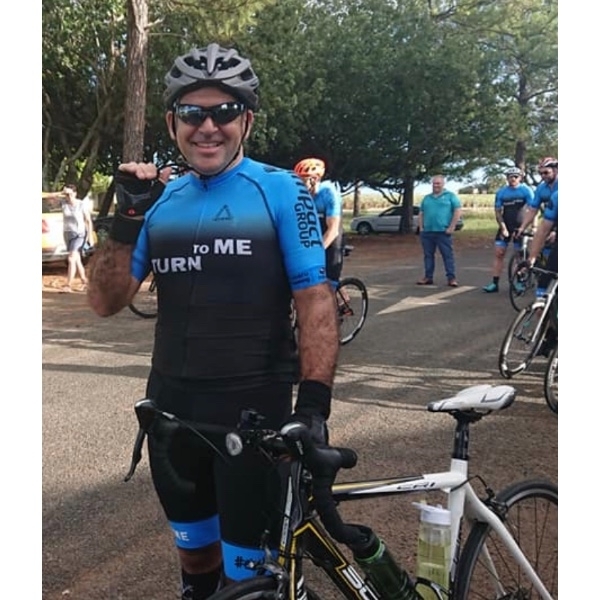 I am taking part in the Bundy to Brisbane bike ride from Friday April 5th to Sunday April 7th. 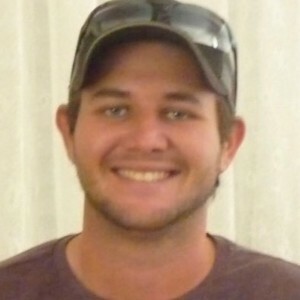 My personal ride is the "Bike RIde for Morgan" as I am riding in memory of my wonderful nephew Morgan. 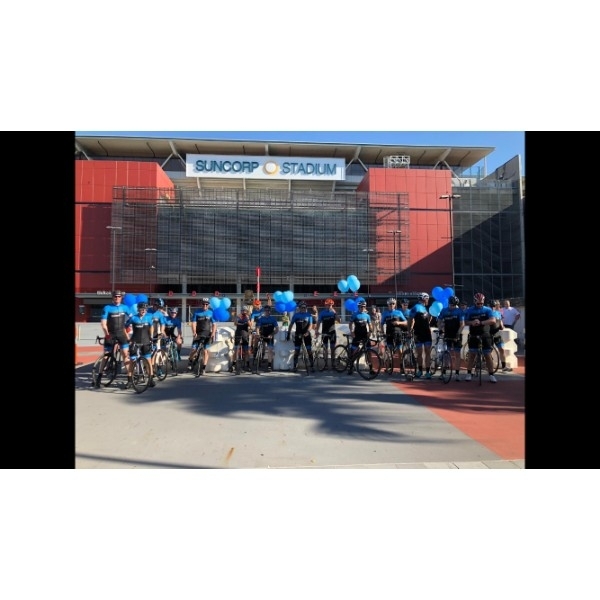 The Bundy to Brisbane bike ride has been organised to raise awareness and funds for mental health awareness. 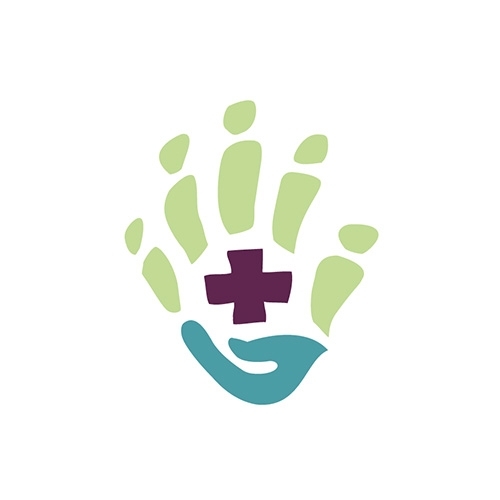 Financial Advice Matters have partnered with the Toowoomba Hospital Foundation to raise valuable funds for the Turn to Me Awareness Campaign. 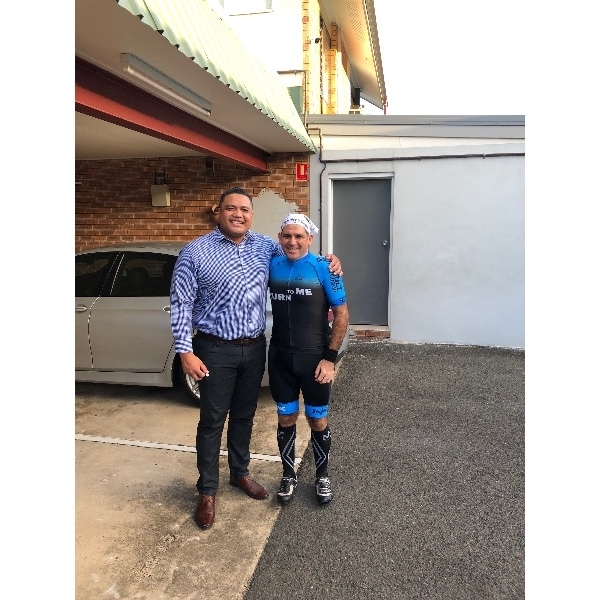 ‘Turn to Me’, Co-founded by Petero Civoniceva, Isaak Ah Mau & Steven Johnson focuses on two main things, increasing the awareness of and normalising mental Injuries. Turn to Me is about openly communicating, it’s about talking to people around you to break down stigmas that have surrounded mental illness and to rely on your own support network. Those who know me well will know I am not a regular bike rider, but I am committed to completing the three day 500km ride. Any support you can give will be very gratefully received! For Morgie. All the best for your ride Hik! Well done. I always appreciated that you were there for me! Thank you for being there for Morgan. Well done Hik. 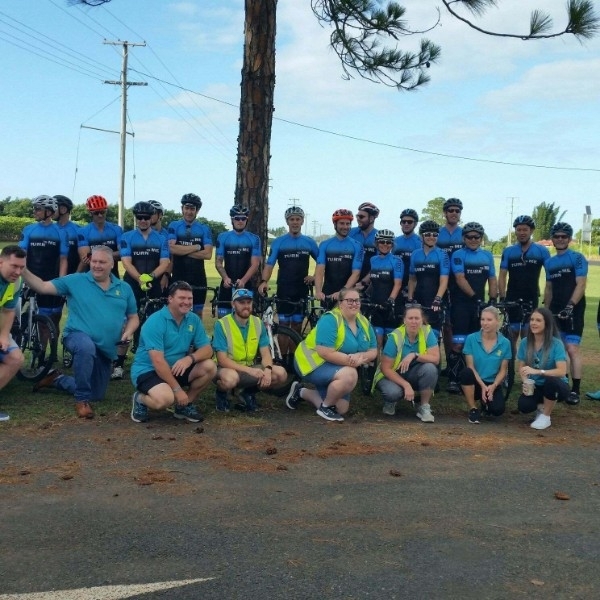 Great effort to ride so far and on the Bruce Highway!!! great to see you riding for a wonderful cause. Great cause, enjoy the ride and hopefully you’ll get fit enough to reclaim your status as Newmarket’s premium box to box midfielder! Every little helps! Well done cobber!